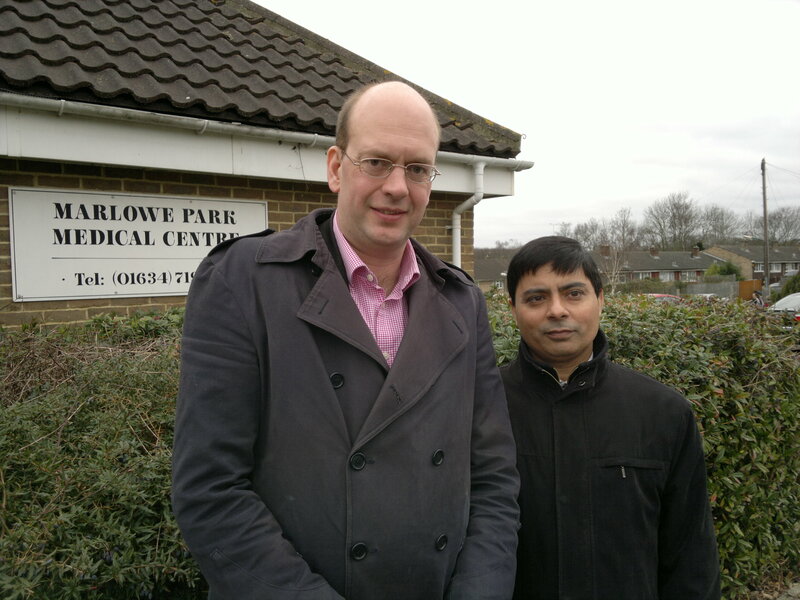 Mark Reckless MP has welcomed the news that, following his intervention, the PCT has agreed to offer Dr Juneja a three month extension to keep the popular Marlowe Park Medical Centre in Strood South open beyond 31st March 2012. “I had a further conversation with Dr James Thallon, the PCT medical director, on Wednesday afternoon following a lengthy meeting with him in Tonbridge the previous Wednesday. I am delighted that the Kent and Medway PCT has agreed to offer Dr Juneja this initial three month extension to keep the popular Marlowe Park surgery in Strood open following my intervention. I believe that they are now negotiating in good faith with better mutual understanding. The PCT and their committed and conscientious medical director James Thallon have really listened to my explanation of Dr Juneja’s exceptional past experience and commitment to his patients in Strood and beyond. “I sincerely believe that without the help of Mark Reckless and Cllrs John Avey and Josie Iles that this contract extension, and the step towards discussions, would not have been possible. I am deeply indebted to Mark, the Councillors, my patients who have not deserted the Practice, and my staff who have hung on. My heartfelt thanks and best wishes. Mark Reckless discusses the issue of changes to legal aid and the action which the government is taking to address the rise of the ‘compensation culture’ in the UK. 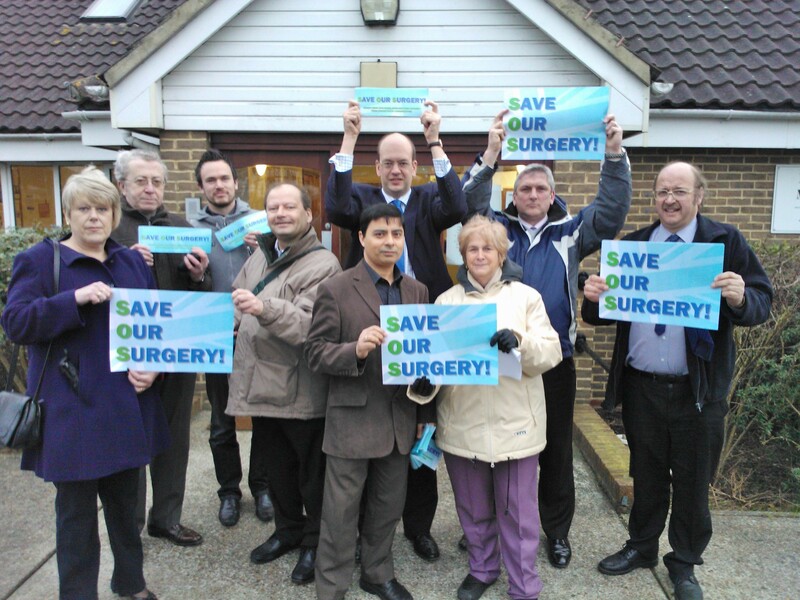 Mark Reckless MP has welcomed the decision by Medway Council to extend the Balfour Centre consultation period following a late bid from Medway Community Healthcare, which provides community NHS services to the people of Medway, to take over the running of the centre in Pattens Lane. 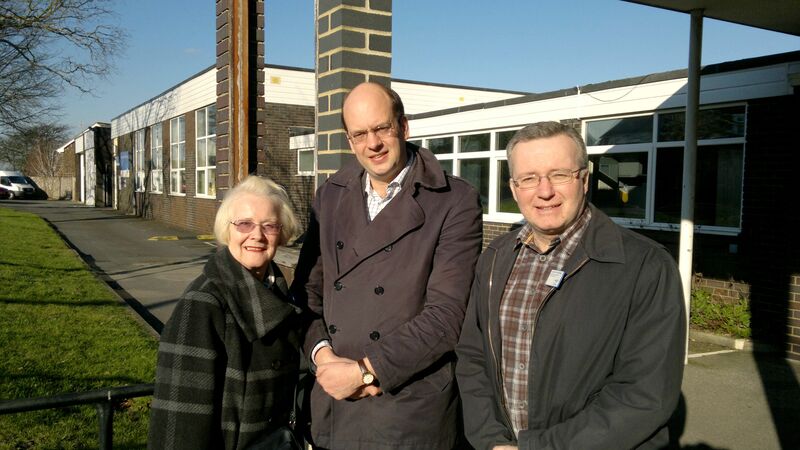 Mark, along with local ward councillors Sylvia Griffin and Trevor Clarke, recently visited the centre to discuss the consultation and to meet with and listen to some of current users of the centre. Following a last minute bid from Medway Community Healthcare, Medway Council’s cabinet yesterday voted unanimously to extend the consultation period for the Balfour Centre, which supports adults with disabilities, to explore the viability of the proposal. “Many disabled people clearly enjoy the time that they spend at the Balfour Centre and gain skils and social opportunites which otherwise may not be available to them. I was impressed by the commitment of Balfour centre users and staff to the centre. Mark Reckless MP attended a Myeloma Awareness Week Reception in the House of Commons yesterday to show his support for myeloma patients in Rochester and Strood Constituency. He met myeloma patients, their families and healthcare professionals and has agreed to support a Myeloma UK initiative to ensure patients in the local area receive the best standards of treatment and care. Myeloma is a rare and debilitating blood cancer that affects 14,000 people in the UK and approx. 25 people living in Rochester and Strood. Although there is currently no cure for myeloma, both survival outcomes and quality of life have improved dramatically over the last decade thanks to the availability of excellent treatment and care. Myeloma UK is working to make sure that all patients in the UK receive the best treatment and care, no matter where they live. The Reception yesterday marked the launch of its new educational programme, the Myeloma Academy™. The Academy is an online educational resource, designed to support healthcare professionals and hospitals in improving the experience of myeloma patients in their care. Mark Reckless MP has agreed to support the Myeloma Academy and will be encouraging the medical community in Rochester and Strood to get involved in this important initiative. From today – 1 April – the NHS in Medway will enjoy an extra £12 million, to support key Government priorities such as the Cancer Drugs Fund, investment in talking therapies for those with mental health conditions, 4,200 extra health visitors, and support for carers’ breaks. Spending on healthcare in our local area this year will total £435 million overall. The increase follows the decision by the Coalition Government to protect NHS investment over the next four years – investment vigorously opposed by Labour. Across England as a whole, over £89 billion will now be spent on doctors, nurses and frontline services in the NHS – an increase of more than £2.6 billion over the year before. 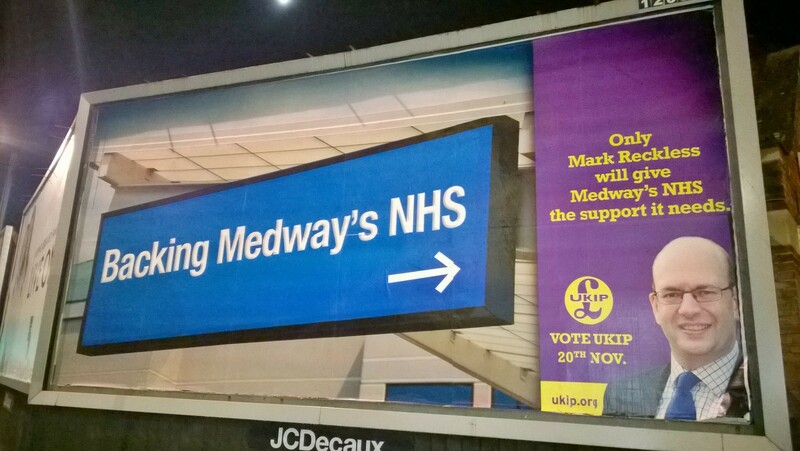 “We recognise just how important the NHS is to this country – and to patients here in Medway. That’s why the Coalition Government is protecting the NHS not just today, but for future generations. “Next year alone, our constituency will benefit from an extra £12 million of investment going straight to doctors, nurses and other frontline services. “Under Labour, billions of extra spending was swallowed up as the number of managers increased at five times the rate the number of nurses. Their plans would have meant cutting the NHS, denying patients the improved services we are putting in place. 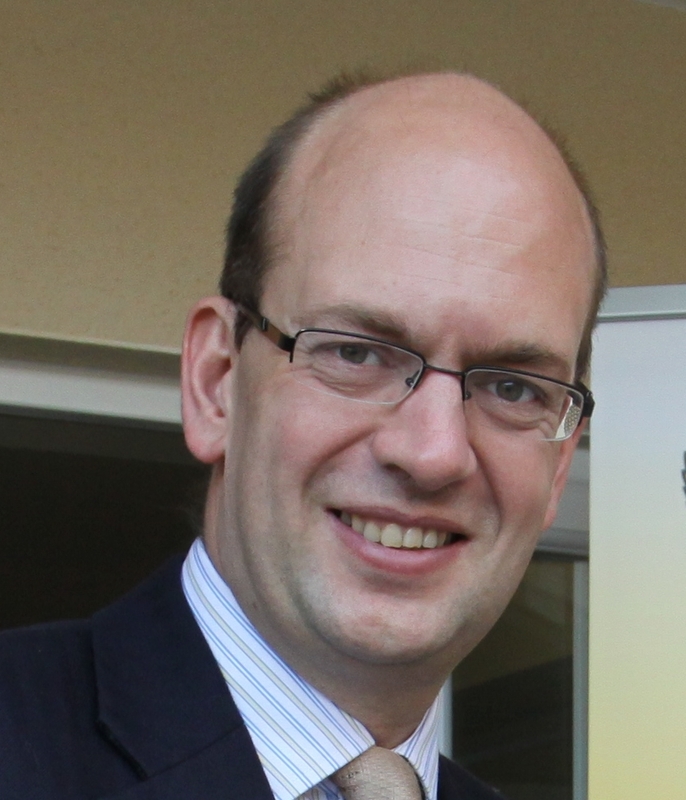 Mark Reckless MP has welcomed the improvements to confidential emotional support for people in Medway and Kent. Medway and Kent will soon be among a handful of places in England to offer residents 24-hour confidential, emotional support, free of charge. From 1 April, support from the helpline Mental Health Matters will be available round the clock in Medway and Kent on 0800 107 0160. Previously the helpline was open in the evenings and at weekends but was closed in the daytime during the week. The increase in hours is being funded by mental health commissioners in Kent and Medway (the three primary care trusts and two local authorities) and reflects the success of Mental Health Matters in helping people who are distressed. 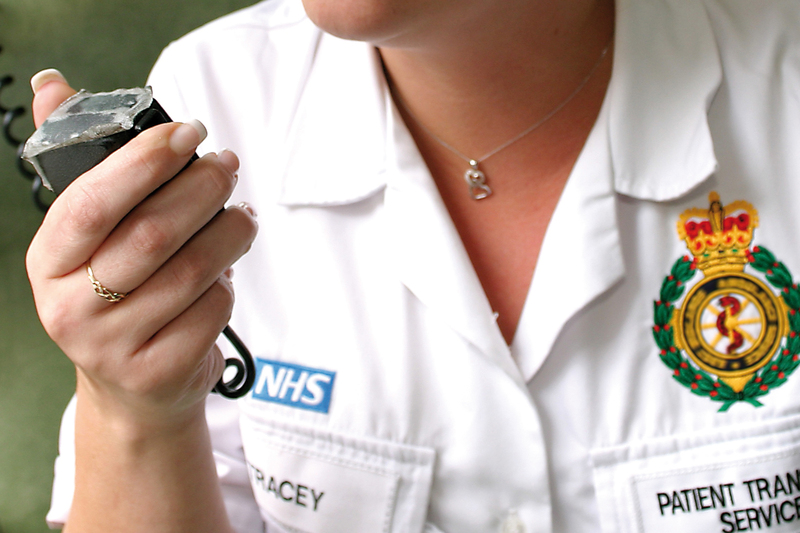 “Last year, the Mental Health Matters helpline in Kent and Medway received more than 10,000 calls,” said Lauretta Kavanagh, Director of Mental Health Commissioning for the Medway and Kent primary care trusts. “People called about relationship problems, loneliness, stress, bereavement – the whole range of emotional distress. Alan Heyes, from the voluntary organisation Mental Health Matters which runs the helpline and live chat email system, said: “In these uncertain times, it is often quite natural to feel anxious, apprehensive or just down. Job insecurity, debt, relationship problems, or emotional distress can all take a toll and, when this continues, it can start to impact on your health and mental wellbeing.